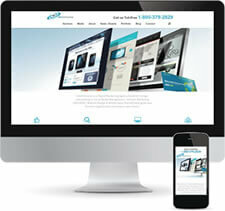 eBizUniverse One of the Best Digital Marketing Agencies in Chicago! 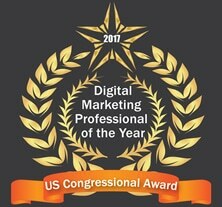 eBizUniverse Named One of the Best Digital Marketing Agencies in Chicago! 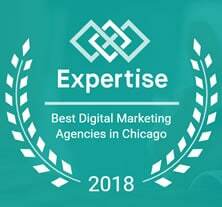 For the second year in a row, eBizUniverse has been named one of the top digital marketing agencies in Chicago! Expertise, a platform designed to locate local experts, looked at 682 digital marketing agencies serving Chicago and picked the Top 20. 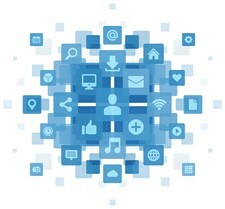 Expertise’s goal is to connect people with the best local experts. 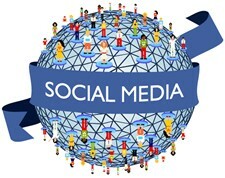 They scored digital marketing agencies on more than 25 variables across five categories, and analyzed the results to give you a hand-picked list of the best digital marketing agencies in Chicago, IL. We want to thank our customers and partners without whom this would not have been possible. 80% of WordPress Websites May Be Vulnerable to Hacking, Is Yours One?